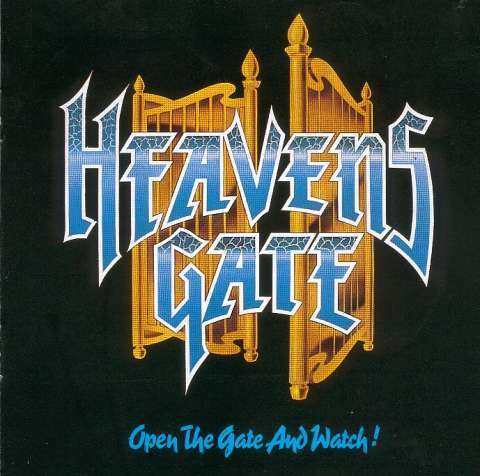 Heavens Gate came out of Germany at a time when grunge was starting to happen and sadly never got the attention they deserved. They realesed an album under another name. Their first album was "In control", an album which sounded a bit like Helloween like so many other bands from Germany at the time (1990). 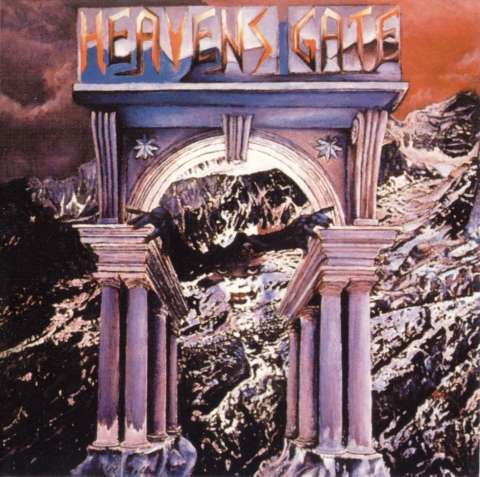 The follow up was a mini-lp called Open the gate and watch. 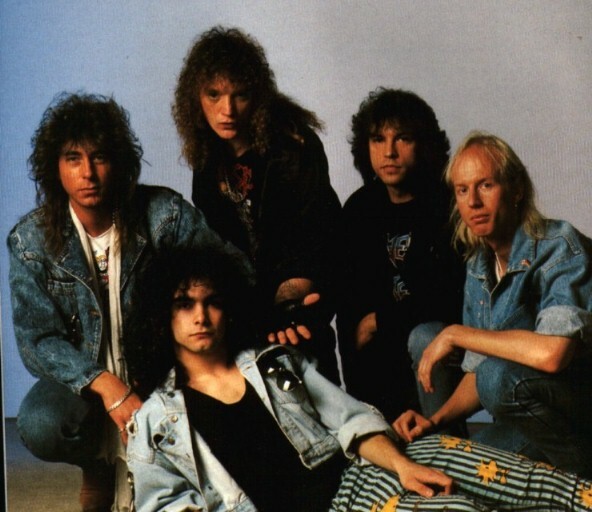 The album "Livin' in hysteria" is by many considered to be their best album - strong music and good musicians. 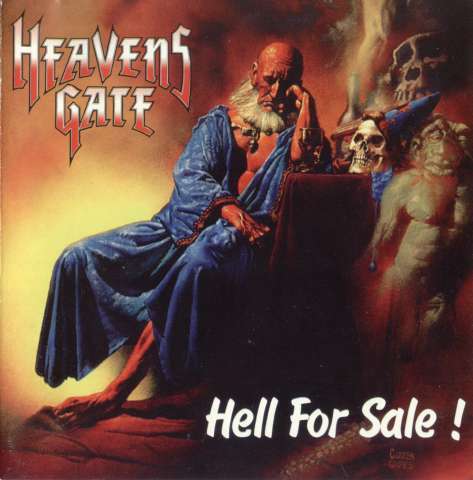 "Hell for sale" followed after and was the first step into another direction of more blues oriented metal. 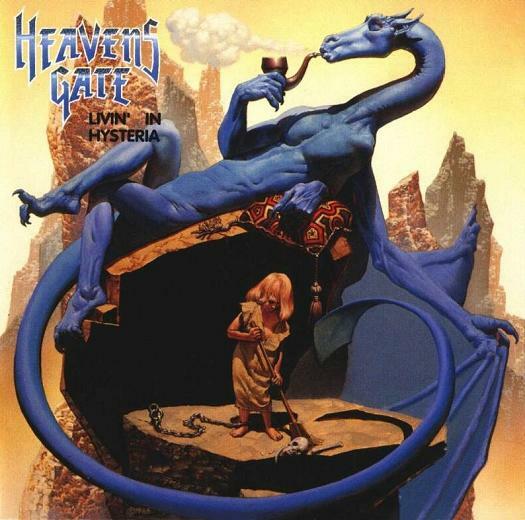 The album also contained the last of a trilogy of songs that started on the first album (Path of glory) and from "Livin' in hysteria" (The never ending fire). The closing track was He's the man. "Hell for sale" saw guitarist Sascha Paeths debut as a producer. He would later come to produce and appear as guest musician on a various number of albums and artists like: Angra, Rhapsody, Luca Turilli and so on. After "Hell fore sale" came the live album "Live for sale" and after that the band became silent for a couple of years. 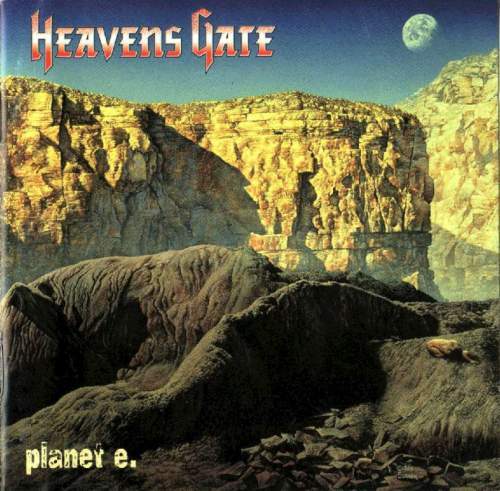 Returning with their to date bestselling album "Planet E". That album showed a more complex side to the band than before. The music became more and more technical and less "Helloweenish". 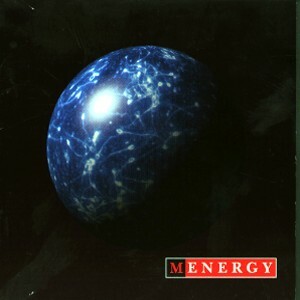 They concluded that journey with their (to date) last album "Menergy". Singer Tomes Rettke is now singing in Redkey. Sascha Paeth is also a member of the band.